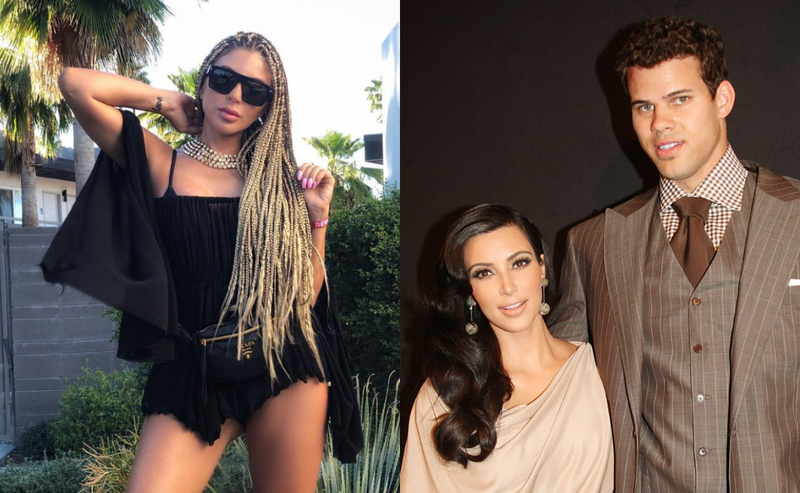 Kim Kardashian’s close friend Larsa Pippen has slammed claims that she was spotted flirting with Kris Humphries at Coachella over the weekend. 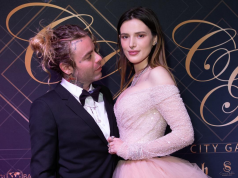 The 44-year-old was forced to speak out, after Perez Hilton reported that Larsa and Kris were seen “getting friendly and playful” at VIP party. Of course, Larsa is referring to her ex-husband, former NBA player Scottie Pippen – who she split from in September. As fans will know, Kim married Kris back in 2011 – but filed for divorce after just 72 days of marriage. Their divorce was finalised in 2013, just days before she welcomed her first child, North, with her current husband Kanye West.